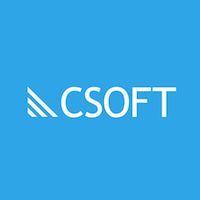 CSOFT International has officially opened up the doors to its Boston office last week in the heart of Back Bay at 501 Boylston Street. To celebrate the new opening, we hosted three afternoon workshops covering topics from strategizing a global product launch to the future of AI and technical writing. 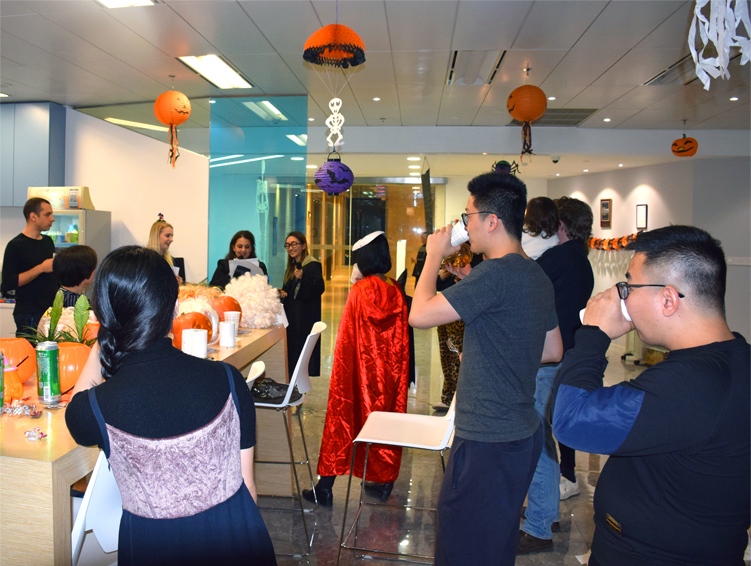 The workshops were followed by an evening networking reception – Witching Hour on Boylston – joined by experts from various industries for a night of good food, drink, and company. 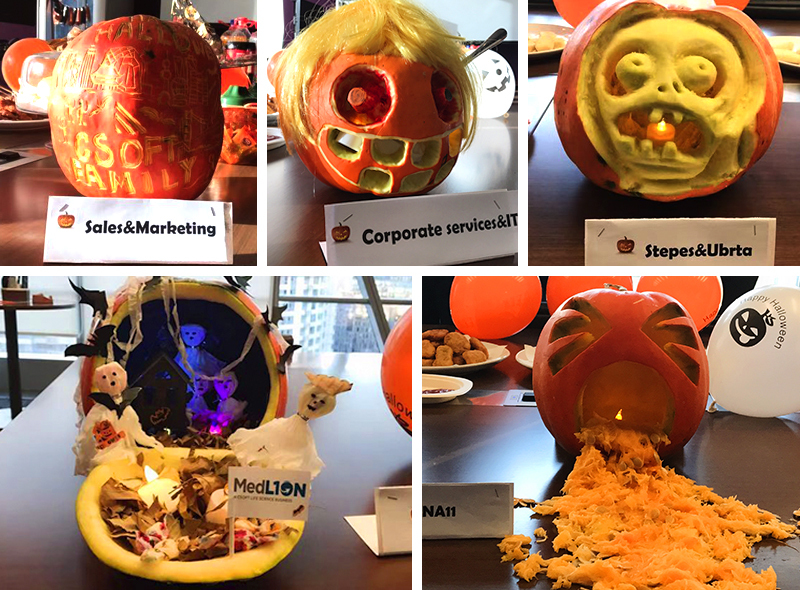 Keeping up the tradition of our annual CSOFT Halloween Party, teams across our global offices worked together to carve pumpkins to display, while the team in Boston got to participate directly from a pumpkin patch! Check out photos below from all our offices. 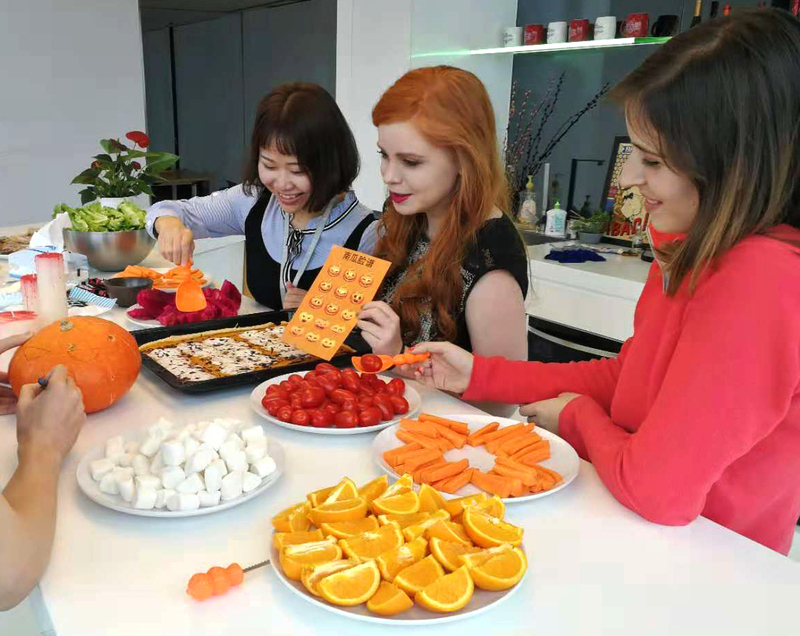 Shenzhen office knows how important snacks are. Shanghai office all dressed up! With CSOFT continuing to grow and expand in the North American market, the new office will allow customers in the region to be better served, and will also open up enterprise level language solutions to the nearby technology, finance, and life science companies looking to expand their international presence. According to Economic Modeling Specialists, Inc., no other major American city has seen such a dramatic growth in jobs since 1980, adding nearly 45,000 jobs between 2010 and 2014. With two of the four largest language services providers (LSP) in the world emerging from the area when the translation sector first gained global traction in the early 90’s, Boston is well known to the localization industry and we are ecstatic to call this city another home.